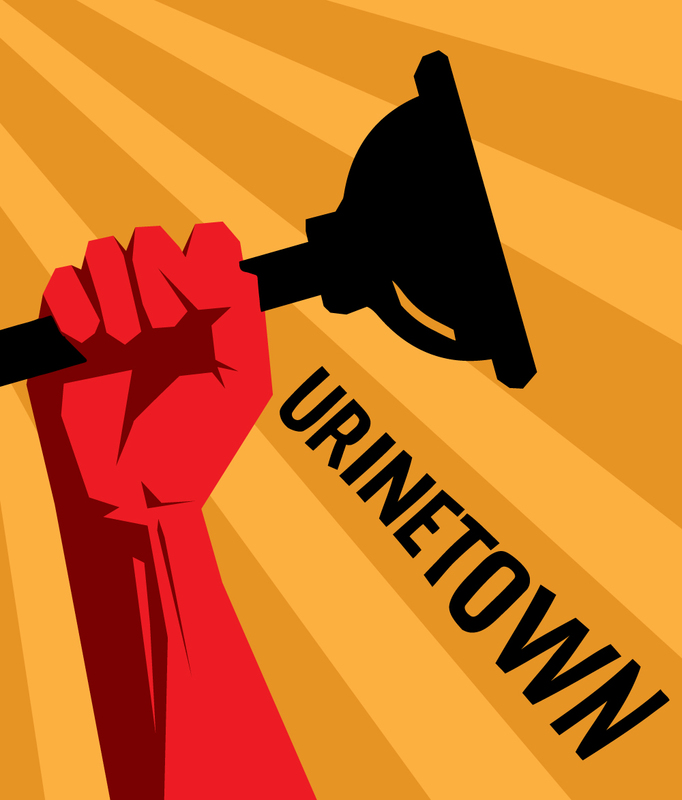 College of Charleston Theatre and Dance closes its 2018-2019 season with the hilarious, Tony Award-winning comedy “Urinetown,” directed by artist-in-residence Bret Shuford with musical direction by Laura Turner. 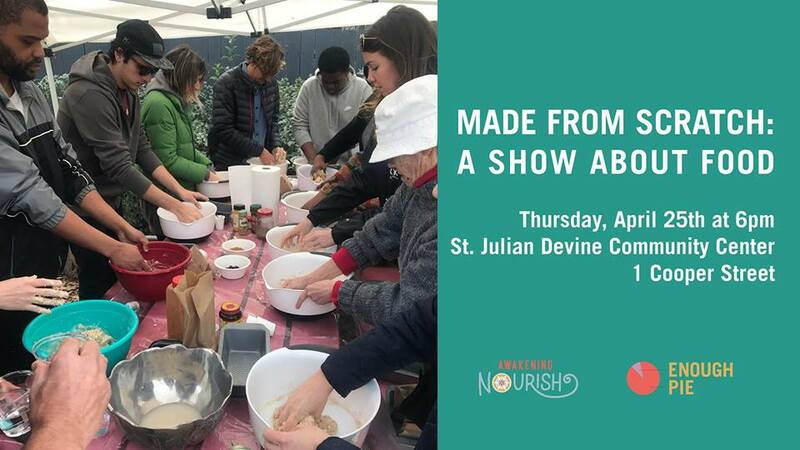 While the show is lighthearted in nature, it shares with audiences a glimpse of serious issues tied to the season’s theme of social justice in support of the College’s sustainability literacy initiative. A 20-year drought has caused a water shortage and has led to a government-enforced ban on private toilets. Citizens must use public amenities, regulated by a single malevolent company that profits by charging admission. A hero decided that he has had enough, and plans a revolution. Winner of three Tony Awards, three Outer Critics Circle Awards and two Obie Awards, “Urinetown” by Mark Hollmann and Greg Kotis is a satire on capitalism, populism, bureaucracy, corporate mismanagement, politics, greed and the musical theater. 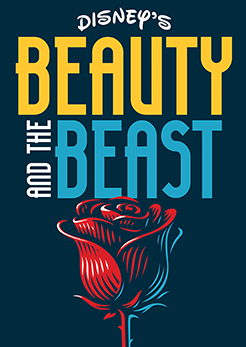 The show will run April 11-16, 2019 in the Emmett Robinson Theatre, Simons Center for the Arts, 54 Saint Phillip St. A talkback with actors will take place after the opening night performance. Tickets can be purchased online at theatre.cofc.edu, by calling (843) 953-6306 or at the door two hours prior to curtain. Admission is $20 general; $12 College of Charleston students; $15 College of Charleston employees, Senior Citizens, non-College of Charleston students.